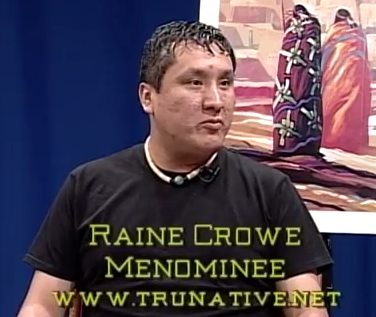 Cihuapilli Rose Amador and Sundust Martinez interviews Raine Crowe (Menominee) on Native Voice TV. 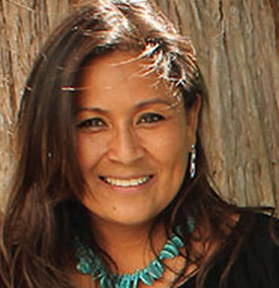 Crowe was born in Chicago but now lives in northern Wisconsin on the Menominee Reservation. 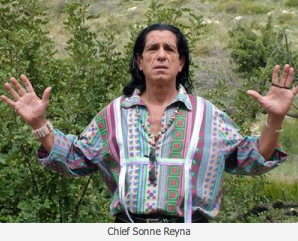 He speaks about his hardships of transition between the urban Chicago and reservation life. Crowe speaks about the time of the 1950’s of Relocation and how large the Menominne population was in Chicago up to the 1990’s. 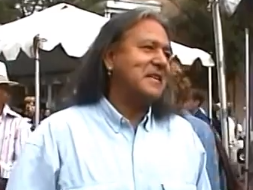 Now he says many Menominne’s have moved back to the reservation. 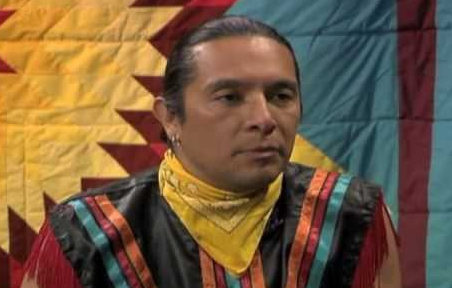 Menominee has the largest Pow Wow in the eastern region. Tuesday, May 13th on KMVT Comcast Channel 15 @ 8:00P.M.